The cornerstone of a building is the main foundation stone upon which the entire structure rests and therefore the most important stone in a building. In the construction techniques used in antiquity, the cornerstone was the first stone laid, and the integrity and stability of the building depended upon its being precisely squared. As a biblical image, Scripture has one reference of God laying the cornerstone of creation (Job 38:6); all other references are to Christ as the cornerstone of the church. The first use of cornerstone as a messianic symbol is in Psalm 118:22: “The stone that the builders rejected has become the cornerstone.” This is first and foremost a defense of King David-the young man who had been rejected by his family was worthy of being made king. His royal line was built on the sure foundation of authority given by God himself and would endure forever. Jesus later interpreted this symbol as a reference to himself, the true King in the lineage of David to whom all other kings pointed. He quoted this verse from Psalm 118 after telling the parable of the vineyard owner. The vineyard owner’s son, who was rejected by the tenants, is a symbol for Jesus, the one who was rejected by the religious establishment (Matt 21:33-46; Mark 12:1-12; Luke 20:9-19). Though rejected and killed, he would become the foundation of a new covenant of faith. Jesus is the cornerstone of our faith because he is the foundation upon which all other matters of Christian belief rest. Without his perfect sacrifice, without him being the first stone laid in the church, we have no church at all. This point is made in Acts 4:10-11 and Ephesians 2:20, but it reaches its climax in 1 Peter 2:4-5, where the image is extended to include individual believers as part of the structure Jesus holds together: “You are coming to Christ, the living stone who was rejected by humans but was chosen as precious by God. You come to him as living stones, spiritual house that is being built into a holy priesthood. 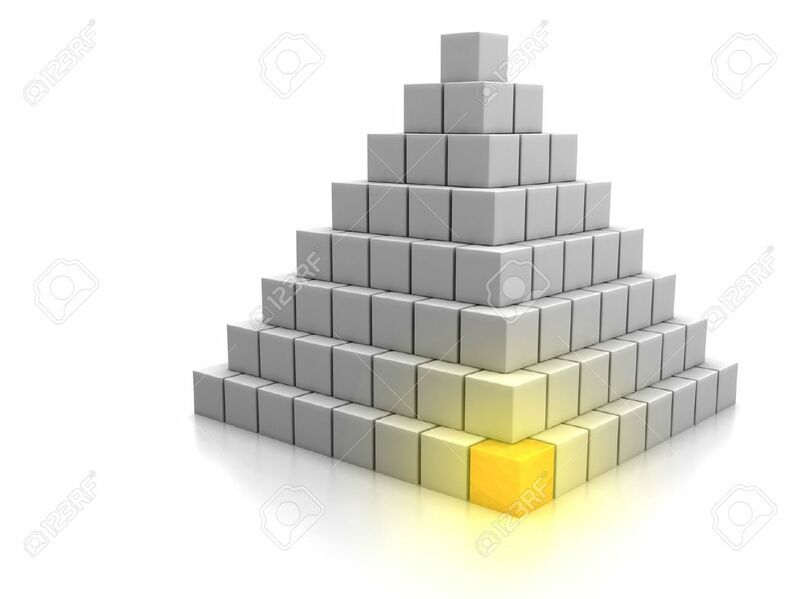 So offer spiritual sacrifices that God accepts through Jesus Christ.” Those who have received the true cornerstone become living stones, connected to one another and built into a temple made up of all believers through all time, resting on Jesus the cornerstone (1 Pet 2:4-6). The temple of the Old Testament has been replaced by a living church made up of people, not stones. And all of it rests on the person and work of Jesus Christ. 1 Peter 2:4-6: God’s presence makes us his people; the presence of Jesus constitutes the church as his temple, built of living stones, joined to him as God’s elect Stone. 1 Corinthians 3:16: The church itself is a temple, the house of God, sanctified by the presence of the Spirit.